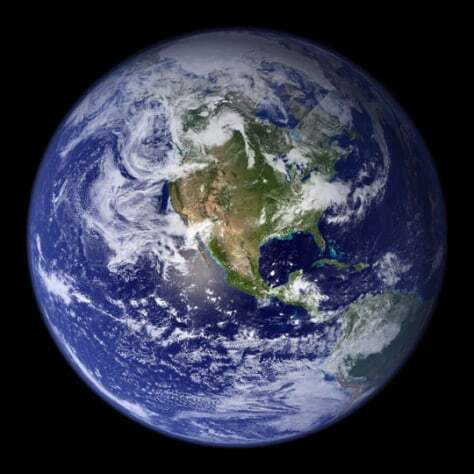 This is a picture of the Earth. It is a very fascinating thing isn’t it. That’s because it is from space. And space it very fascinating. 38|13|And Thamood, and the people of Lot, and the dwellers of the Woods—these were the confederates.